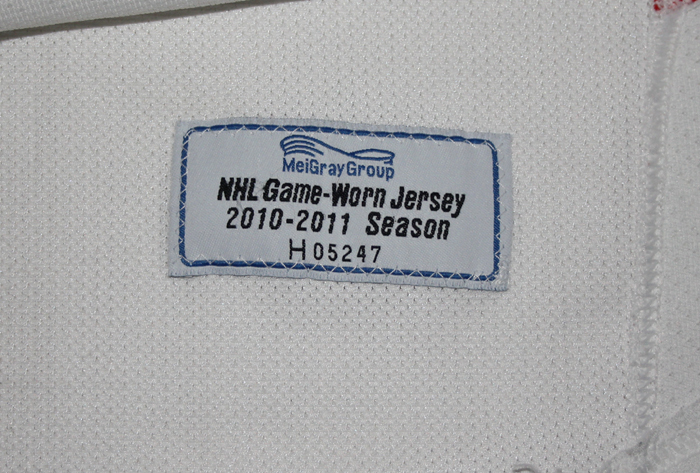 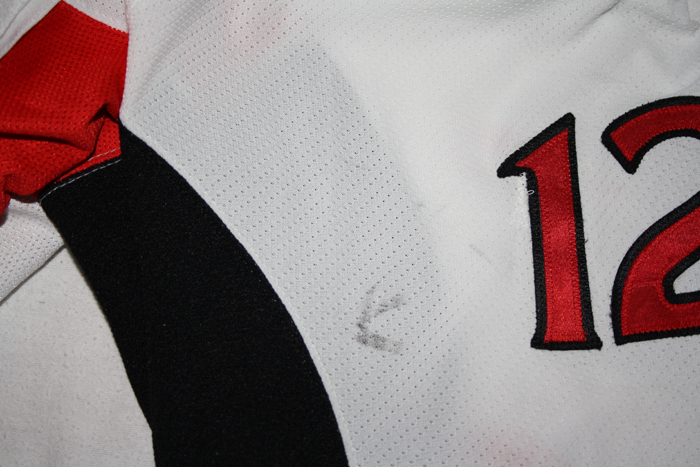 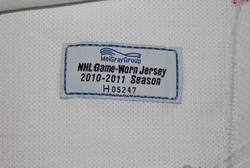 This jersey was worn by Mike Fisher of the Ottawa Senators from December 16, 2010 to February 9, 2010. 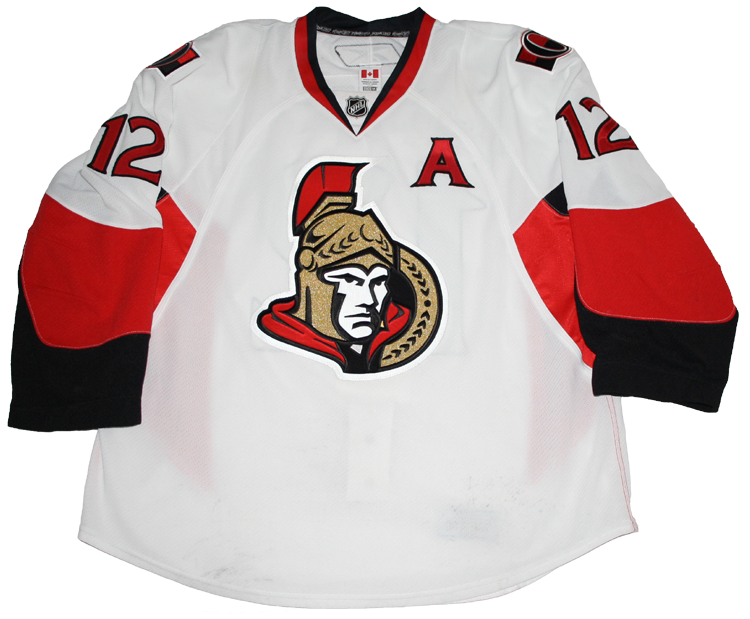 Fisher recorded his final points as a Senator, a goal and an assist, while wearing this jersey on February 5, 2011 in a 5-3 loss to the New York Islanders. 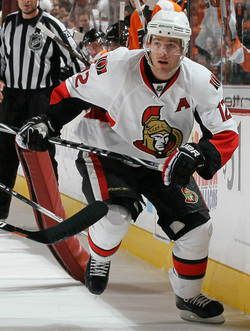 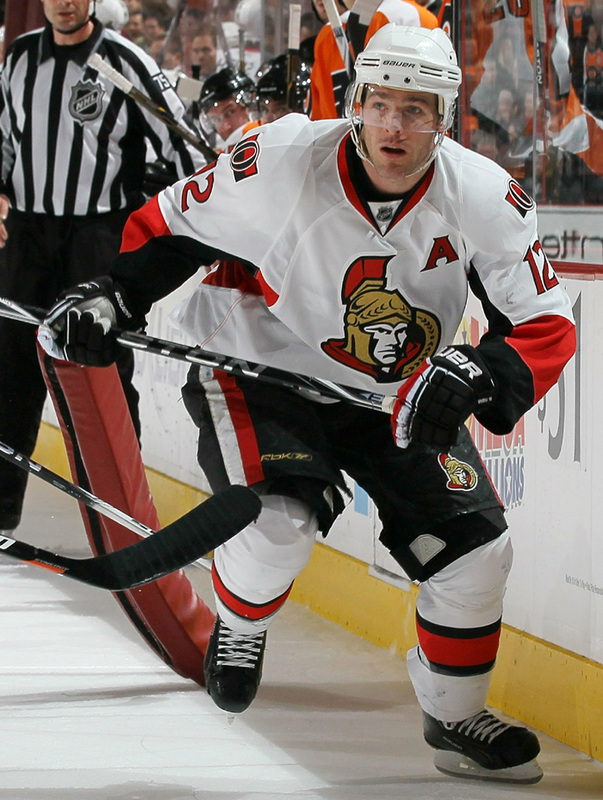 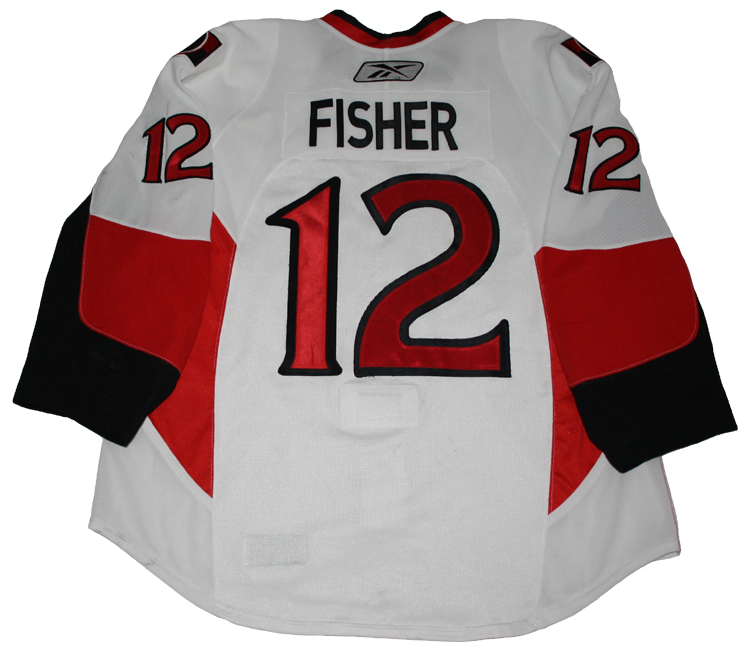 Fisher also played his final game as a Senator while wearing this jersey on February 9, 2011, a 5-2 loss to the Calgary Flames.